Cabinets & Granite Creations installs complete kitchens starting at just $5,795 dollars and we can finish the job in 2 weeks or less. 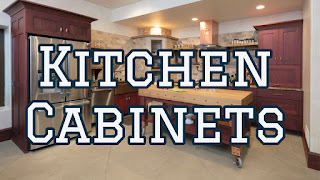 Just mention this video to receive a free stainless steel 16 gauge undermount sink with your granite or quartz countertop installation!Our cabinets are constructed with solid maple doors, drawers, and face frames, and we use birch plywood for cabinet boxes and shelves. We give you premium soft close hinges and drawer slides without those steep upgrade fees that most manufacturers charge. A beautiful 10 step finish is applied to every cabinet style.